Dr. Miller is Board – Certified by the American Board of Plastic Surgery. He obtained his medical degree from the University of Vermont College of Medicine in Burlington, VT and a prior Bachelor of Arts degree in Biology from University of Rochester in Rochester, NY. Dr. Miller went on to complete his residency in General Surgery at Case Western Reserve University in Cleveland, OH and in Plastic and Reconstructive Surgery at the Eastern Virginia Medical School in Norfolk, VA.
Dr. Miller has contributed to the field of plastic surgery through the publication of research articles and text book chapters. 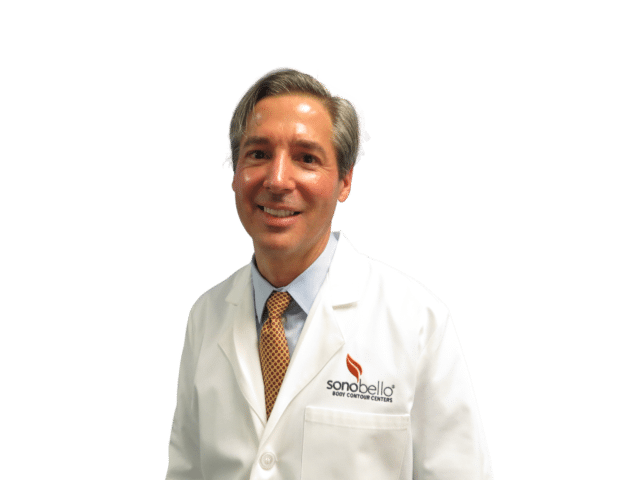 Dr. Miller remains active in regional and national medical organizations including American Society of Plastic Surgeons, The American Medical Association and The American College of Surgeons. Dr. Millers philosophy is that his patience needs, expectations and well – being are always foremost. He believes it’s critical to fully connect with the patient’s goals, expectations and aesthetic perceptions prior to surgery in order to achieve the surgical results both he and his patients desire.